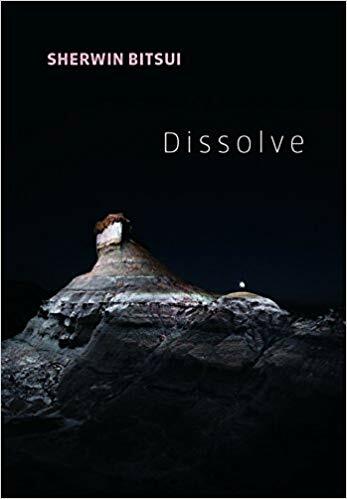 Originally from White Cone, Arizona, on the Navajo Reservation, Sherwin Bitsui is the author of three collections of poetry, Dissolve (Copper Canyon, 2018), Flood Song (Copper Canyon), and Shapeshift (University of Arizona Press). He is Diné of the Todí­ch’ii’nii (Bitter Water Clan), born for the Tlizí­laaní­ (Many Goats Clan) and holds an AFA from the Institute of American Indian Arts Creative Writing Program and a BA from University of Arizona in Tucson. His recent honors include a 2011 Lannan Foundation Literary Fellowship and a 2011 Native Arts & Culture Foundation Arts Fellowship. He is also the recipient of 2010 PEN Open Book Award, an American Book Award, and a Whiting Writers Award. Bitsui has published his poems in Narrative, Black Renaissance Noir, American Poet, The Iowa Review, LIT, and elsewhere. Steeped in Native American culture, mythology, and history, Bitsui’s poems reveal the tensions in the intersection of Native American and contemporary urban culture. As an ecopoet, his poems are imagistic, surreal, and rich with details of the landscape of the Southwest. Ecopoetry incorporates aspects of ecology into poetic practice. In particular, through both content and form, ecopoetry often examines the relationship between built and natural environments. In this experimental workshop, students will explore the idea of “eco-architecture” as it applies to a poem’s form and shape. The workshop will especially consider how an attentive experience of place and space affects our sense of that place, and explore how that sense can be recreated in poetry. Sherwin Bitsui is the author of three collections of poetry, Dissolve, Flood Song, and Shapeshift. He is the recipient of a Whiting Award, an American Book Award, and the PEN Book Award. His poems have appeared in Narrative, Black Renaissance Noir, American Poet, The Iowa Review, LIT, and elsewhere. He is Diné of the Todí­ch’ii’nii (Bitter Water Clan), born for the Tlizí­laaní­ (Many Goats Clan), and has received fellowships from the Lannan Foundation and the Native Arts & Culture Foundation. “Fourteen ninety-something, / something happened / and no one can pick it out of the lineup . 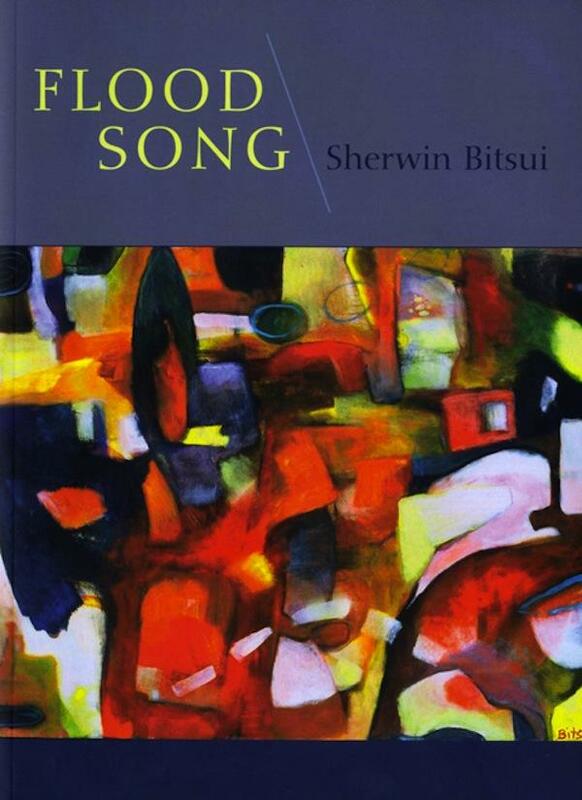 . . ” In words drawn from urban and Navajo perspectives, Sherwin Bitsui articulates the challenge a Native American person faces in reconciling his or her inherited history of lore and spirit with the coldness of postmodern civilization. Shapeshift is a collection of startling new poetry that explores the tensions between the worlds of nature and man. Through brief, imagistic poems interspersed with evocative longer narratives, it offers powerful perceptions of American culture and politics and their lack of spiritual grounding. Linking story, history, and voice, Shapeshift is laced with interweaving images—the gravitational pull of a fishbowl, the scent of burning hair, the trickle of motor oil from a harpooned log—that speak to the rich diversity of contemporary Diné writing. With complexities of tone that shift between disconnectedness and wholeness, irony and sincerity, Bitsui demonstrates a balance of excitement and intellect rarely found in a debut volume. As deft as it is daring, Shapeshift teases the mind and stirs the imagination. before they began sipping the blood of ravens from the Sun’s knotted atlas. he looked, when he shouldn’t have. in the bucket of white shells outside its north gate. aiming for the first pocket of air in the final paragraph. blue horses grazing northward in the pre-dawn.